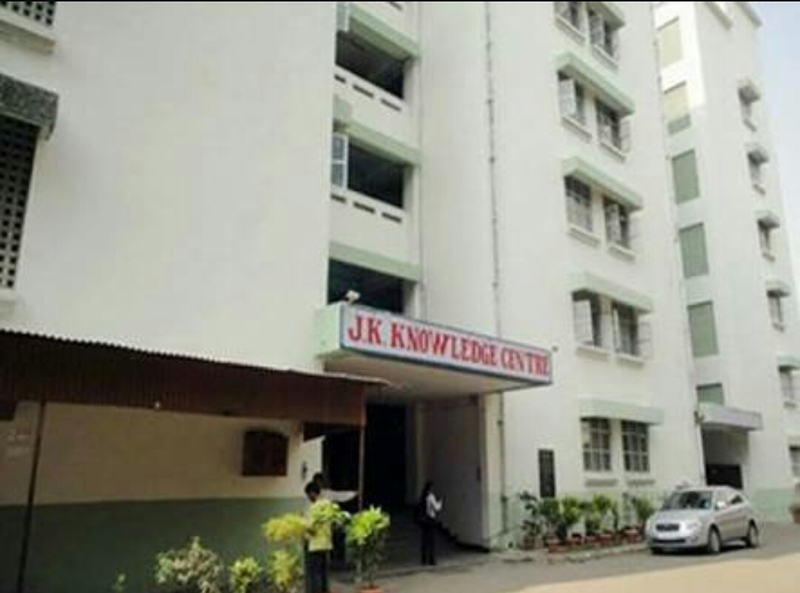 The chairperson Shri J.K Jadhav has set up J. K KNOWLEDGE CENTRE’ at Wadala (East), Mumbai which has vast, green and peaceful environment of 80,000 sq.ft. and a huge multistoried building with 82 class rooms. 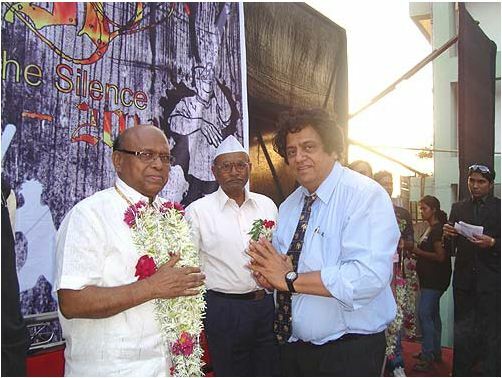 Shri J.K Jadhav established the trust “BHARATIYA GRAMIN PUNARRACHANA SANSTHA” (B.G.P.S.) in 1984. 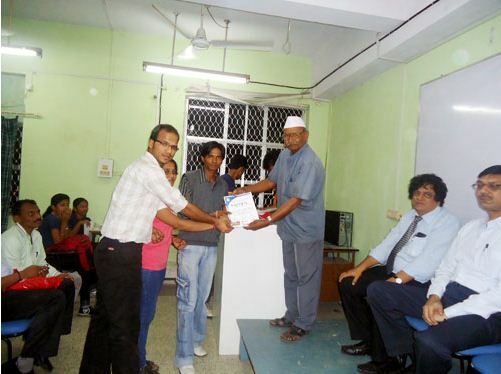 The Trust at present runs various institutions at Aurangabad. The Trust is running Engineering College, Two Management Institutes, Degree College of Arts, Commerce & Science, Jr. Colleges, 20 Schools, ITI’s. Vocational Training Institute etc. for last 26 years. Some important projects are Hi-tech Institute of Technology, Rajarshi Shahu Institute of Management, Mumbai Institute of Management & Research (MIMR) Raja Shivaji Vidhyalaya, Saint Bahinabai Jr. College, Jivan Vikas Degree College of arts, Commerce & Science, Maharashtra ITI for Boys & Girls etc. More than 8,000 students are pursuing various educational courses in different Schools and Colleges under the guidance of 500 teachers and other staff members. The main aim of the Mumbai college is to provide total education to all especially to women in different fields. Hence, emphasis has been provided for an integrated development of work ethics and personality development of our students to meet the future challenges. Beside, discipline is expected out of every student wishing to seek admission into the college to be successful in every walk in of life. 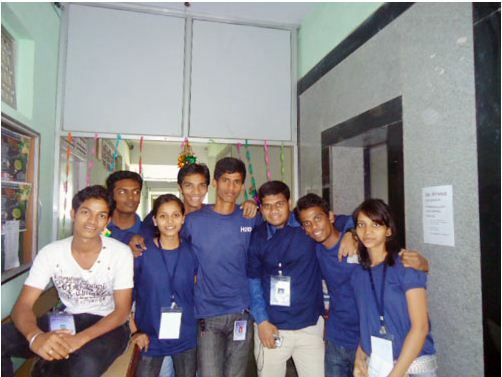 As you are aware we are very young college here at “KNOWLEDGE CENTER” affiliated to“MUMBAI UNIVERSITY”. What we have is green surroundings with 80,000 sq. ft space & about 100 classrooms & we are guiding more than 1500 students in degree courses such as B.A (Ed), B.Com, B.Sc (IT), B.Sc (Computer Science), B.Sc (Biotech) & B.M.S – Management studies. 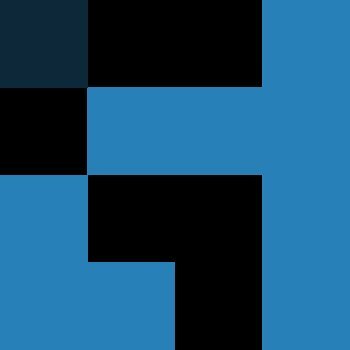 All these in last 5 years. Our vision at MUMBAI COLLEGE is to bring professionalism in education & create excellence in ARTS, COMMERCE & SCIENCE, as well as personality development. I seek your support in this endeavor and request you all to participate, whole heartedly and make our ACTIONS a grand success. 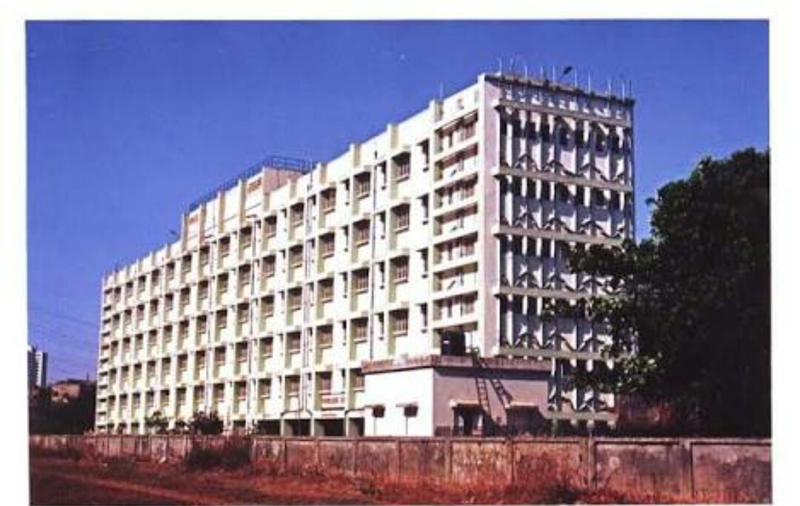 Maeer's Arts, Commerce and Science College, Pune is affiliated to University of Pune. MAEER’s Arts, Commerce and Science College is here to equip the youth to develop into winning personalities and complete human beings.Degrees alone make not an educated man. It is men of character who can change this world. Education must be rooted in firm principles and nurtured on right values.The College mission is dream to lead and dream to succeed and To orient the students towards academic excellence.